Even though the currency that we use and the items that we deem are valuable are constantly changing, human history has been littered with the occasional thing that has always been considered valuable. These types of materials range from food and water to precious metals such as gold. However, another example is jewelry. Its status as a symbol to show of wealth and to decorate the body has made any piece of jewelry sought after by almost every single person. In fact, they can be so in demand that some can even reach absurd prices, with some costing a lot more than you would ever make in your lifetime. 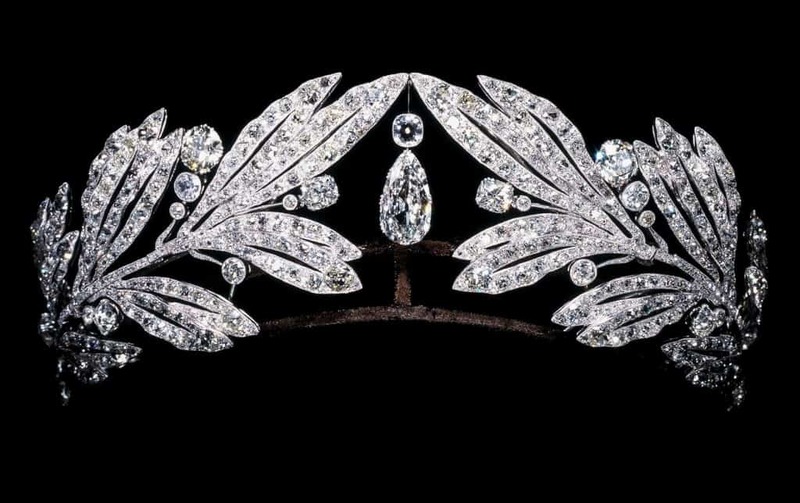 Commonly known as the 1912 Cartier diamond brooch for its simpler name, this piece of jewelry is made up of a collection of white diamonds and was put together in 1912 at a French workshop. It sold for $17.6 million when it went to auction. 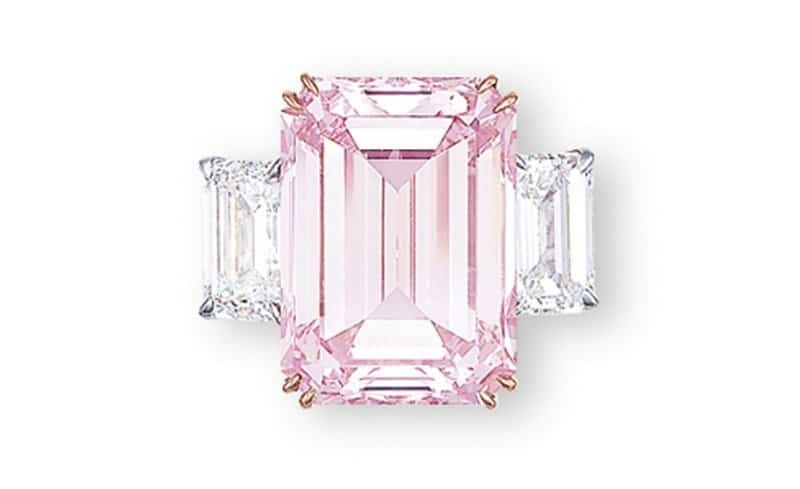 The Perfect Pink is rare in the diamond trade in that it is a perfectly rectangular cut piece that weighs 14.2 carats. An anonymous buyer won the jewel at auction in 2010 at the Hong Kong Christie’s auction house for $23.2 million. 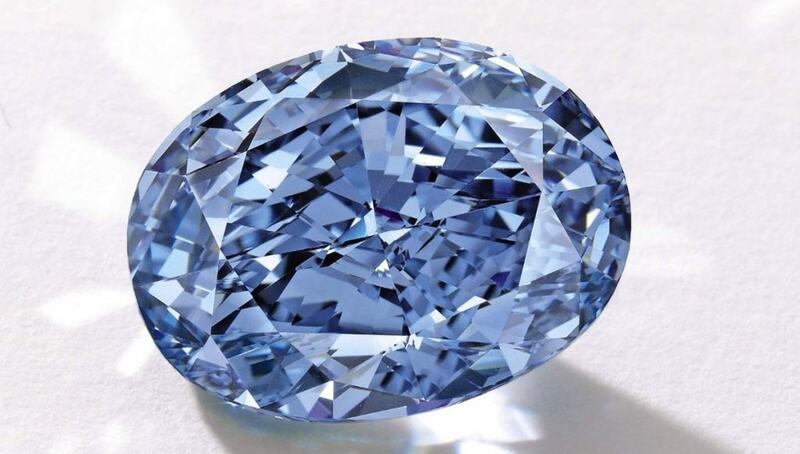 The Winston Blue is a diamond that was designed to be sold as an engagement ring, though only to a very select type of client. Even though it was not made clear exactly where it had come from, the jewel was able to fetch a price at auction in Geneva of $24 million. While expensive watches are nothing new, the Chopard 201-carat watch is definitely out of the price range of the vast majority of people. 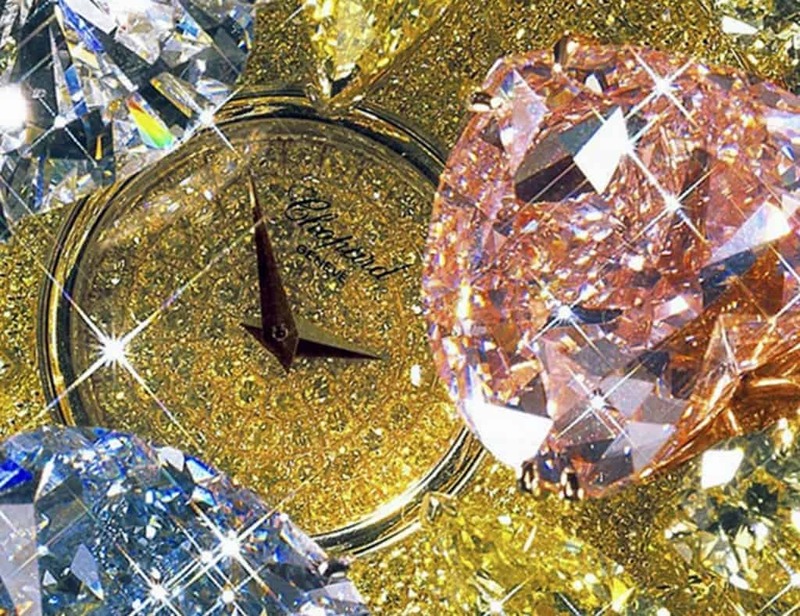 With more than 800 diamonds enclosed in the piece, it sold for an astonishing $25 million. 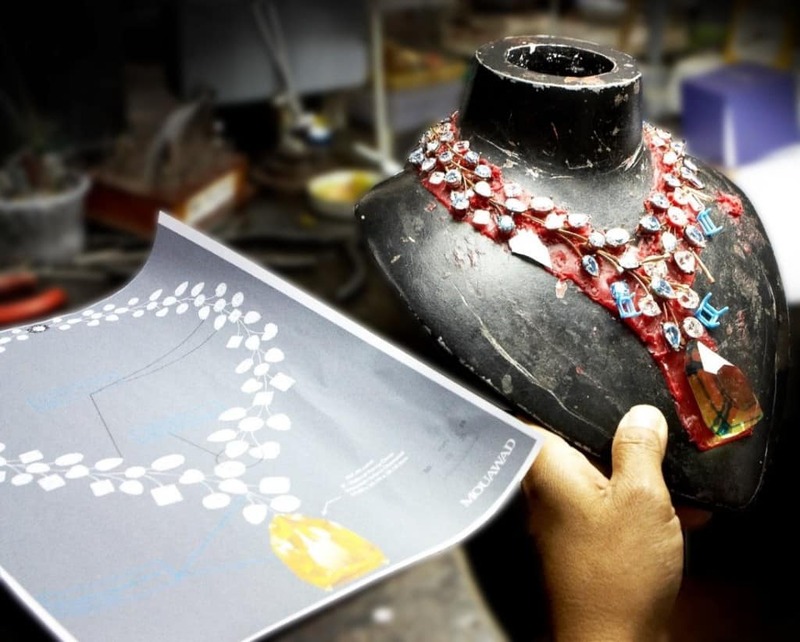 What makes the Hutton-Mdivani Jadeite necklace so special is the fact that it has been owned by a number of important figures. Most notably, it was owned by Barbara Hutton and Princess Nina Mdivina. 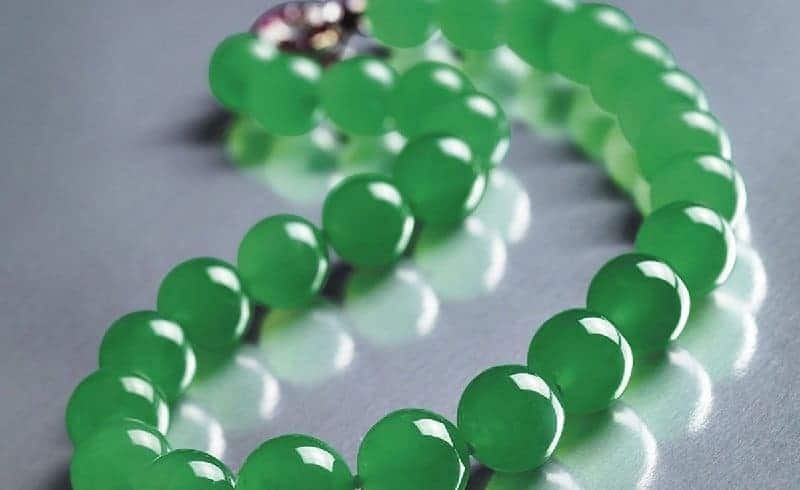 Made up of 27 individual jadeite beads as well as a diamond, ruby and platinum clasp, it has a value of $28 million. The Zoe diamond sold at Sotheby’s in 2014 for more than double the estimate put on it by experts. 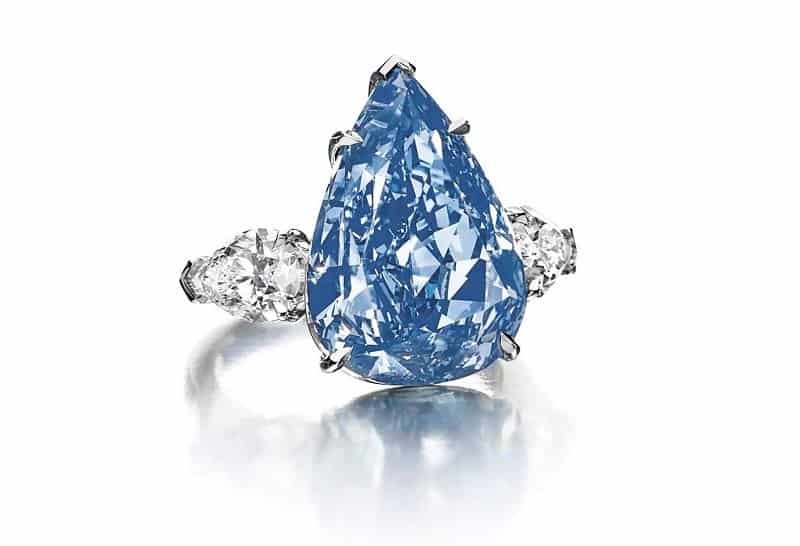 The $32.6 million made it one of the most expensive pieces ever sold and the most valuable blue diamond in the world. 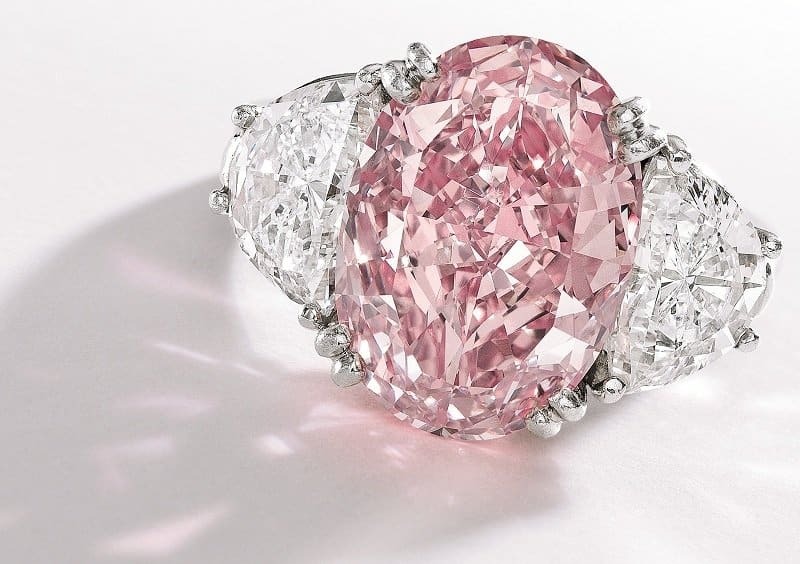 The original owners of what is now known as The Graff Pink never thought that the ring would be sold at auction for as much as $46 million, thinking instead that it would possibly fetch around $25 million. It’s value comes from the exceedingly rare pink color. Not only is the L’Incomparable diamond necklace one of the most expensive pieces of jewelry ever made, it also holds the record for containing the largest flawless diamond. Weighing in at 407.4 carats, it is joined by a collection of smaller, yet equally valuable diamonds, that gave it a value of $55 million. 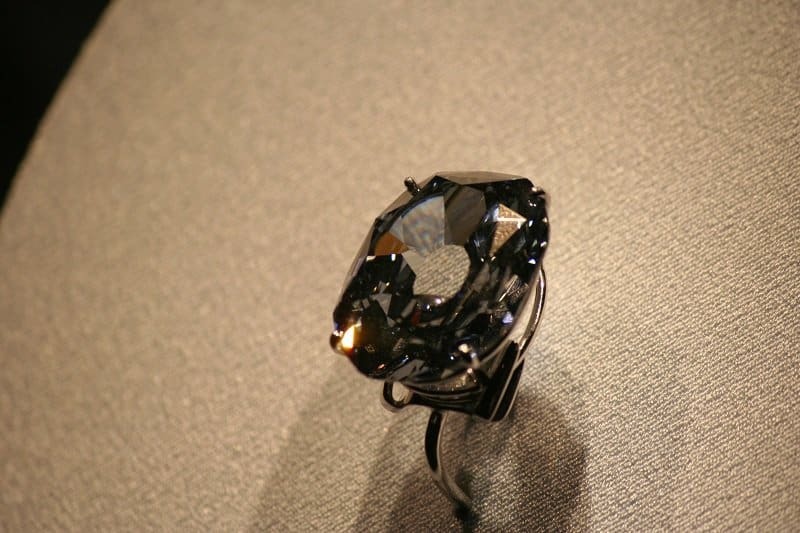 Originally part of the Austrian and Bavarian Crown Jewels, the Wittelsbach-Graff Diamond was purchased by a London jeweler in 2008 for just $24 million. However, in 2011 he sold the piece to a member of the Qatari royal family for a reported $80 million. 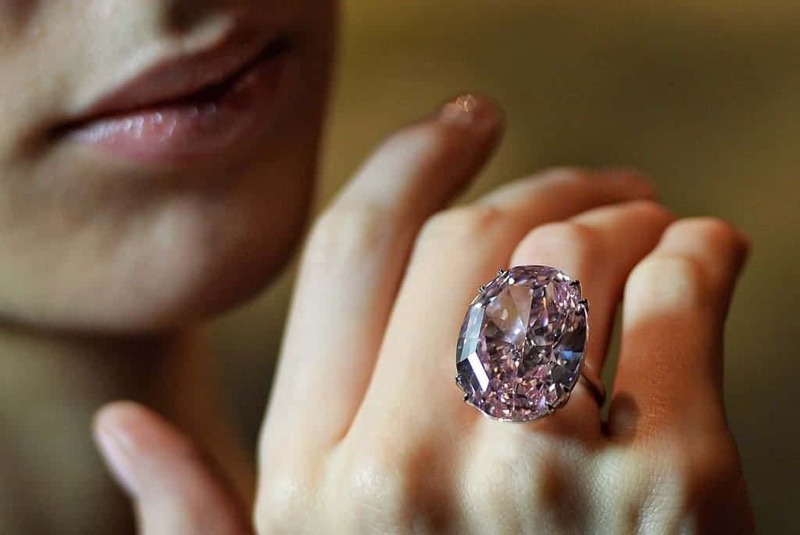 Often called the most expensive diamond ever, the Pink Star diamond ring is a 132.5 carat jewel that was bought at auction for a staggering $83 million. However, it has since been returned to Sotheby’s where it has been valued at just $72 million.